Mobile apps are a big business. It is hot area right now and it’s growing. With a billion smartphone users in the world, people are buying apps. But the mere development of app and throwing it live in app store is not enough. The growth rate of app industry is exceeding 30%. So lot more of competition is there which make it tough for any app to get searched and downloaded. 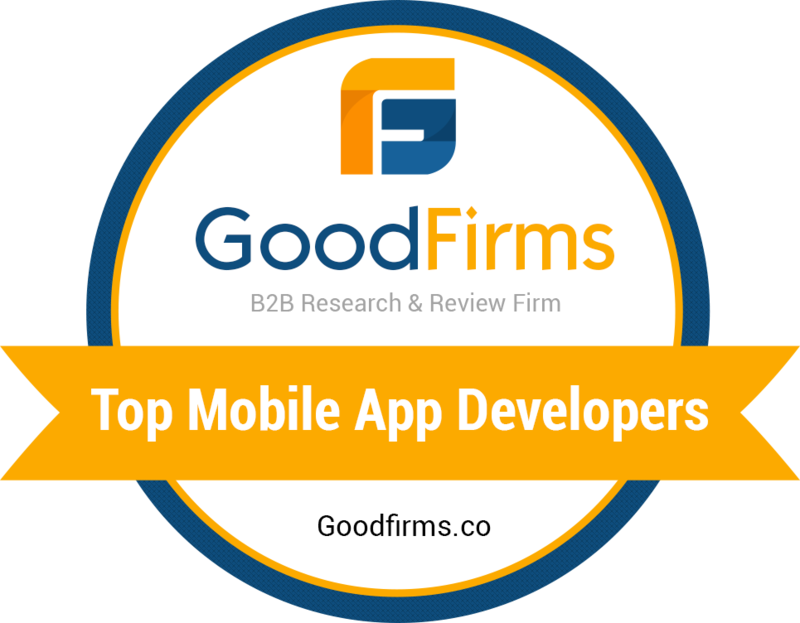 Any mobile app’s success is measured in terms of its user engagement and user ratings and reviews. But all this come after the app is promoted well and it is visible to customers/users on app store and it gets downloaded. So to make your app more visible on app store, App Store Optimisation is the key step towards success. App Store Optimisation (ASO) is the process of improving the visibility of a mobile app in an app store. Mobile apps developed for various platforms are made available for users on various app stores. For e.g. Google Play for Android apps, iTunes for iOS apps, Windows store for Windows apps and Blackberry World for Blackberry apps. As we do SEO for websites, ASO is SEO for mobile apps. The perfectly executed ASO should lead to high ranking of the app in an app store’s search results and high charts rankings. ASO is the best bet to provide app exposure in reasonable price. It results in boost in your app downloads, increase in number of quality users and increased revenue. Let’s check out the core components of ASO strategy. Surveying the competition is important to identify which keywords are being targeted by competitive apps, those are similar to our app. Then you can decide whether there is a sense to target same keywords or different keywords, which is unique to your individual value proposition. Then you can also decide to aim for top 10 mark for a few highly competitive keywords or to aim for top position for those keywords that have lesser search volume. The importance of app title is not just branding. If you include relevant keywords in your title, then it heavily matters in app store search results. An online study conducted by professionals for top 25 ranking positions says that apps having relevant keyword in their title, on an average ranked 10.3% higher than apps without a title keyword. No need to stuff the title with every keyword. Typically titles are cut off after 23rd character (including spaces) in app store and 30th character in Google Play. So to avoid this, ensure that your app title is short, which can be augmented with nonessential keywords. Keywords are important enough to find the place in your title and description. Best keywords are those that target and drive qualified users from app stores to your app. Keyword optimisation can be done in two parts: finding correct keyword and ranking high for those keywords that results in converting visitors into users. Also one needs to constantly track the keywords to check out the status or position of app in app store. Some of the freely available app analytics tools like Apptopia, Google’s Mobile App Analytics, etc. or other paid solutions can be used to track this. Choosing the right visuals is important for branding and it gives a first impression of your app, which should be attractive and lasting. Visuals is something that can draw users in and stops them from scrolling out or past your app, when they are browsing through the app store. App icon also plays a crucial role. It should stand out and at the same time should represent the app well. Sometimes it is the only chance you get to create the lasting impression. Apart from icon the first two screenshots has to be not just good but awesome. Just the pretty images will not work but it should be treated as advertisements. Try to use words to describe the features that is displayed by screen. Krify is a multinational Mobile, Web, Wearable app development and Digital Marketing Company. Our expert ASO team first do research and analysis on competitive apps and then map out the strategy to expose your app more into the app store to make it visible, thus increasing the changes of app getting more downloaded. Reach us today for all your ASO related queries and we will get back to you with perfect ASO strategy for your app.